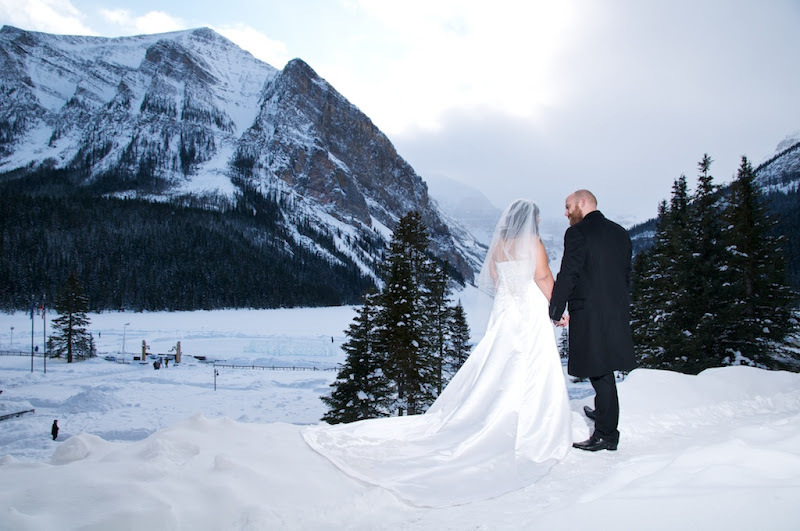 Married at Magical Lake Louise! 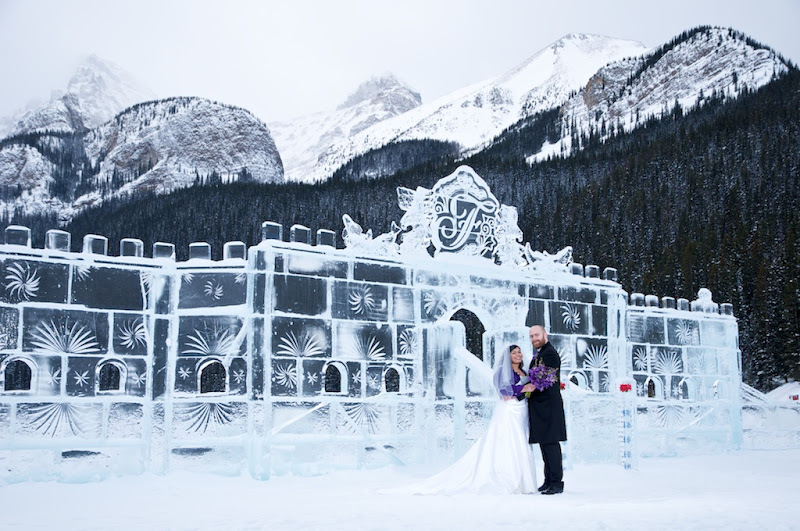 The Ice Castle looked Spectacular! 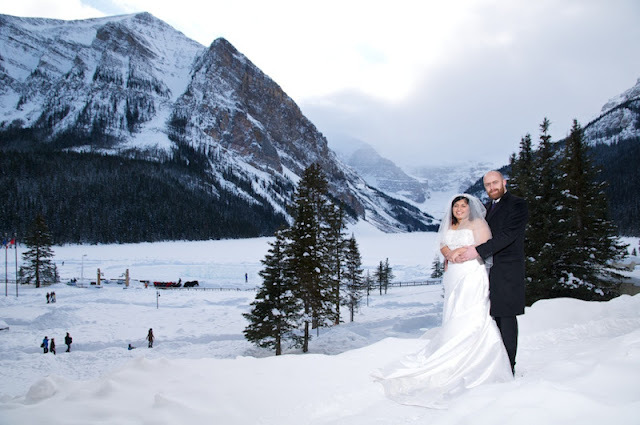 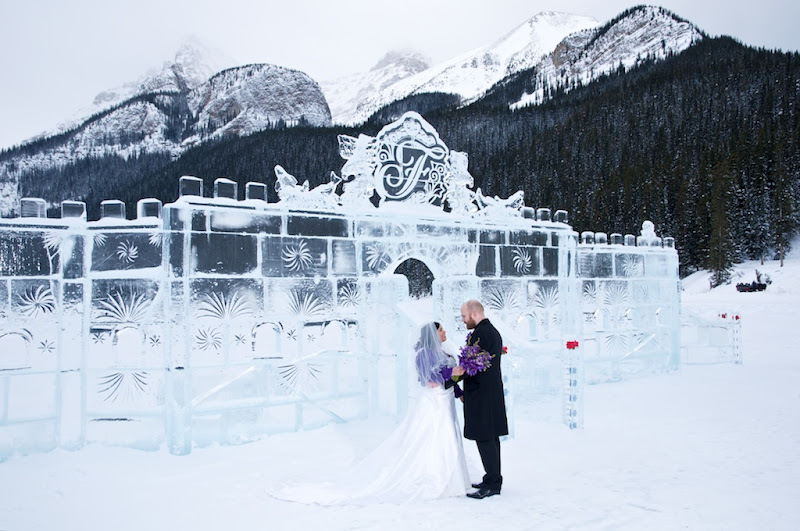 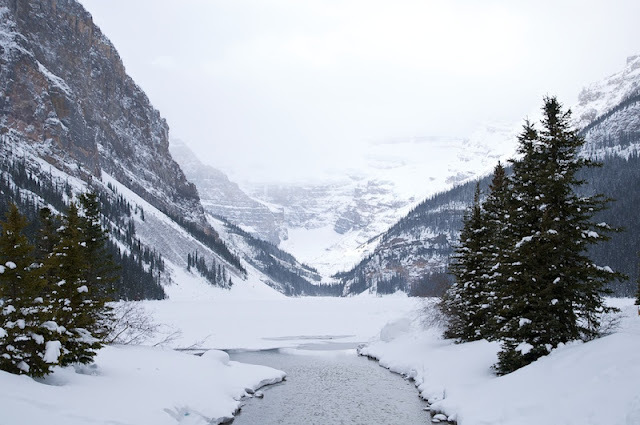 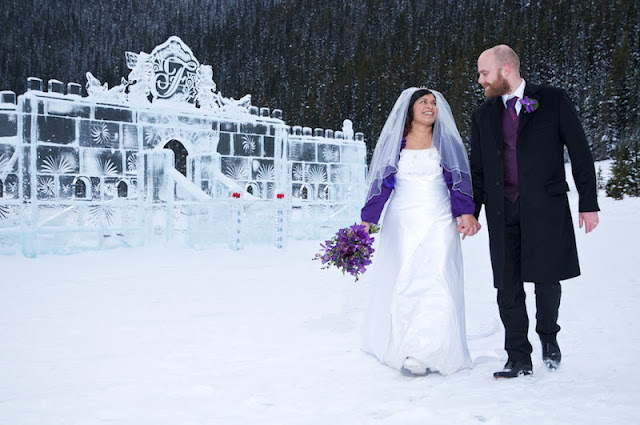 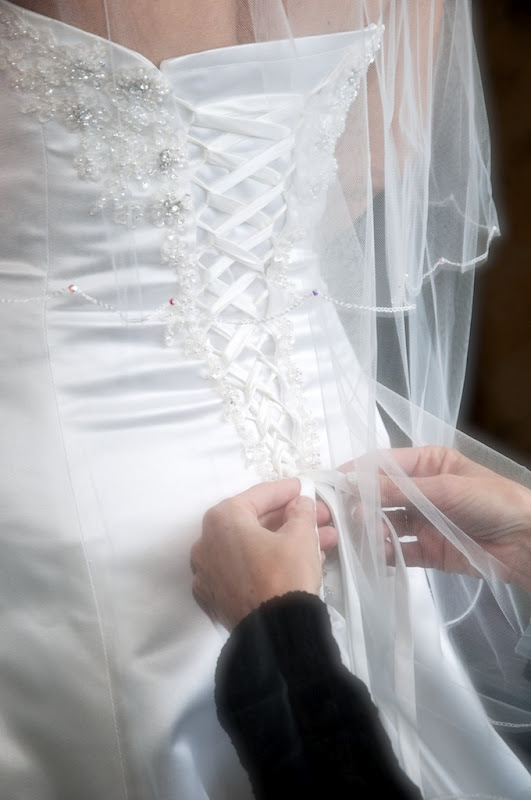 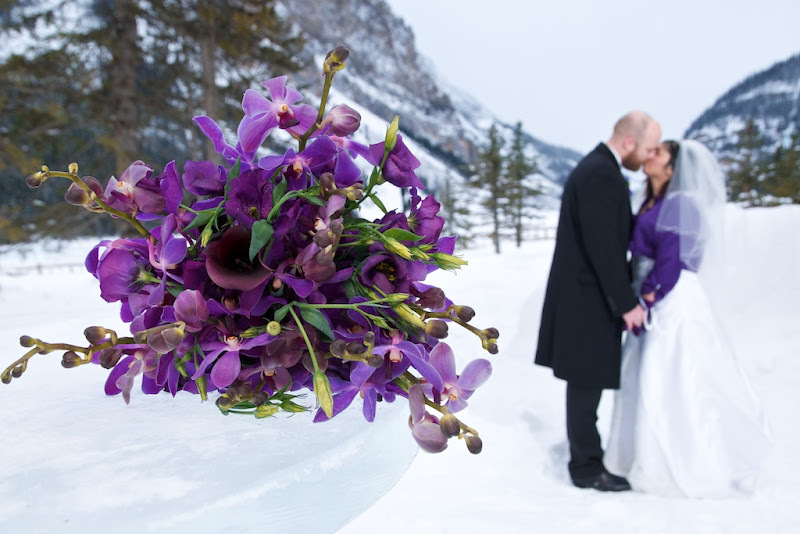 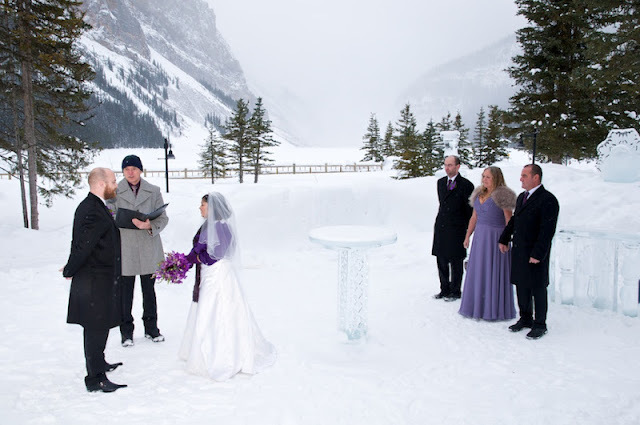 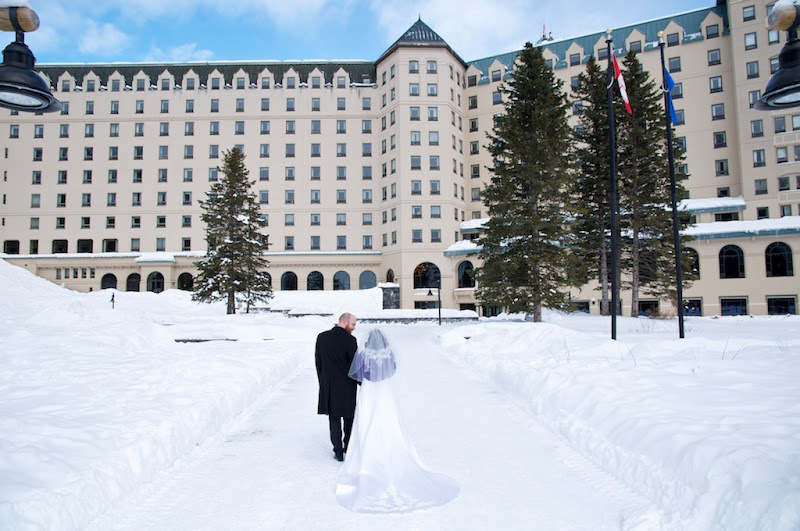 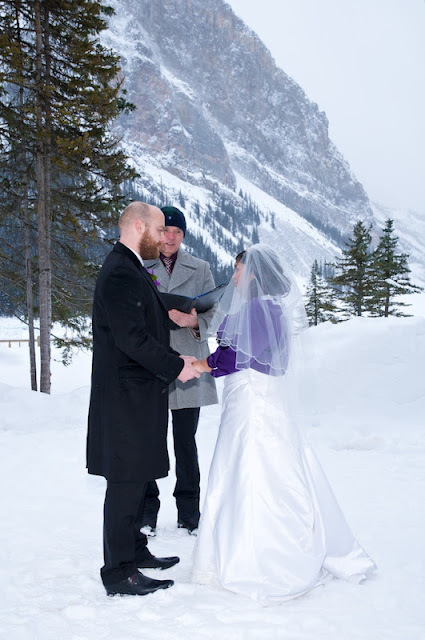 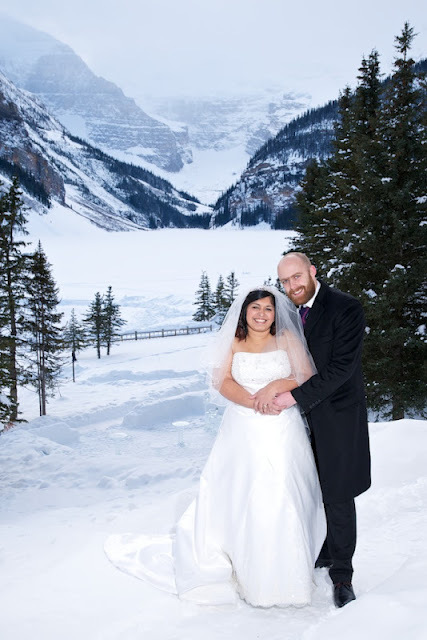 It was a beautiful day at Lake Louise, warmer than usual for an outdoor Winter Wedding. 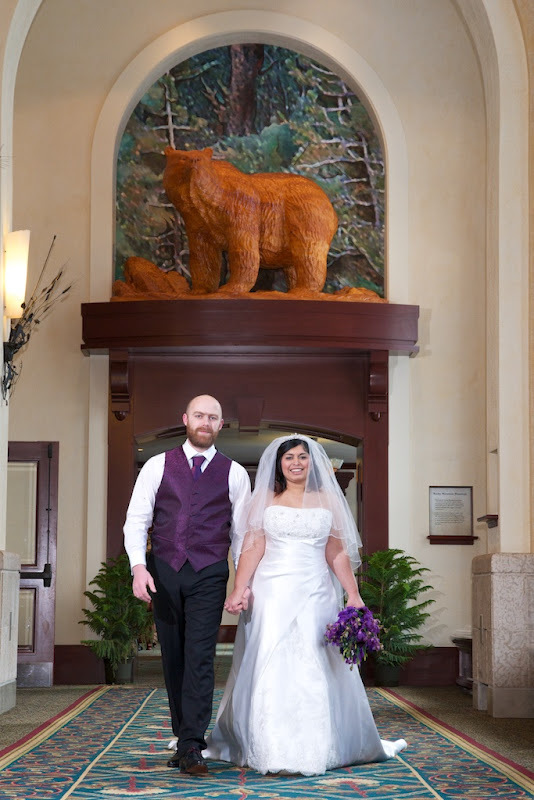 the colors worked beautifully together. 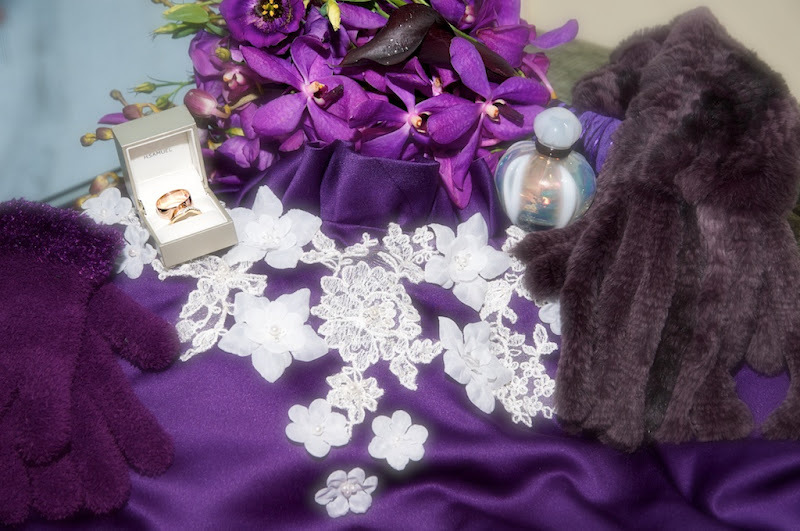 Prenita's posy of flowers were hand crafted by Willow Haven and they looked stunning. 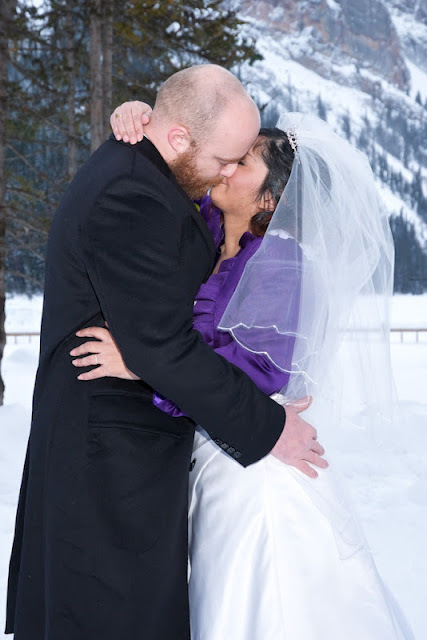 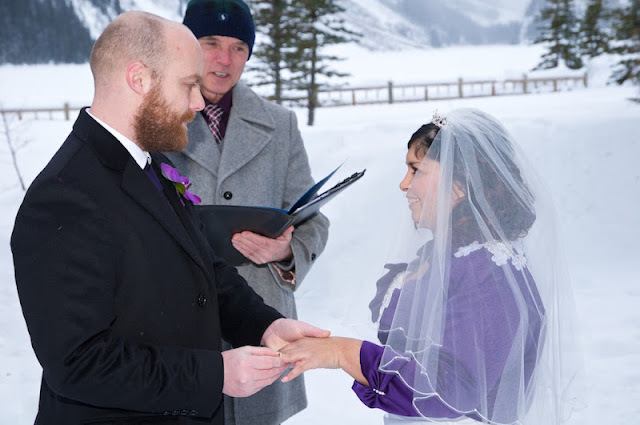 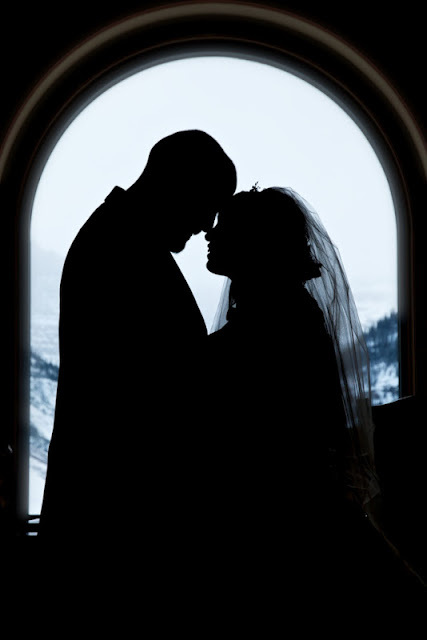 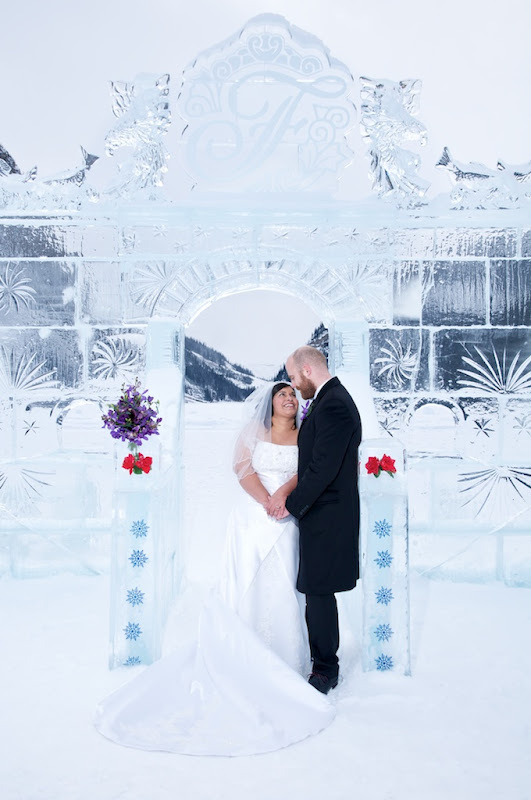 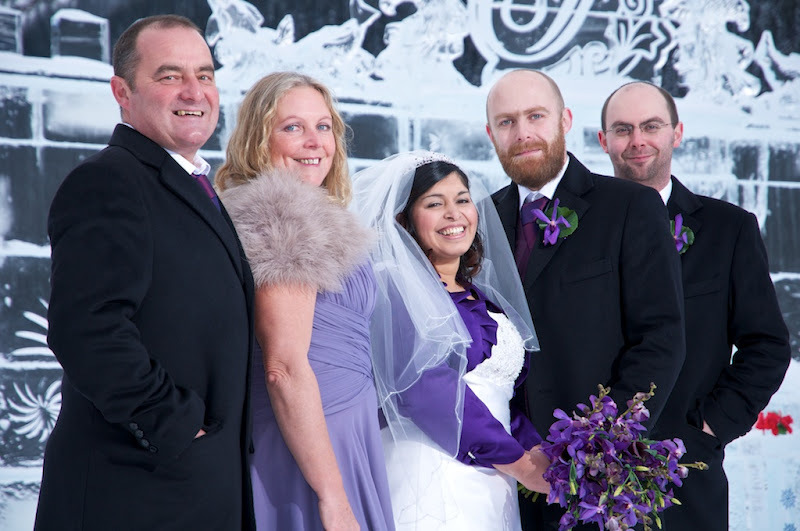 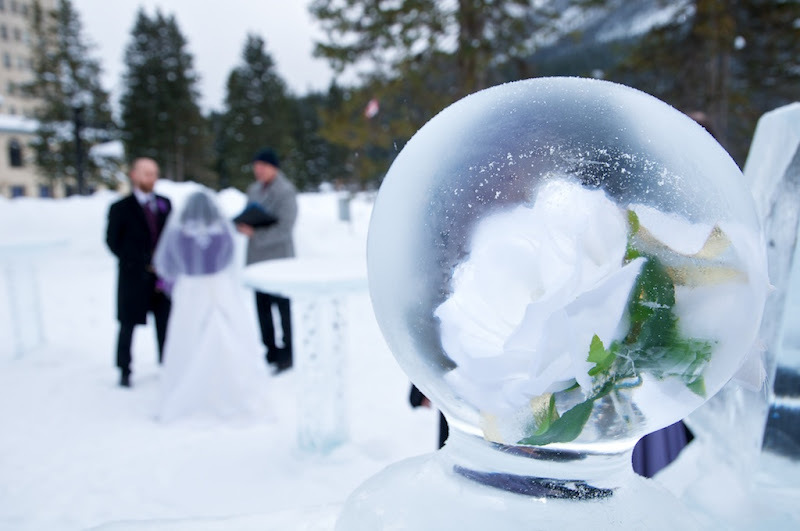 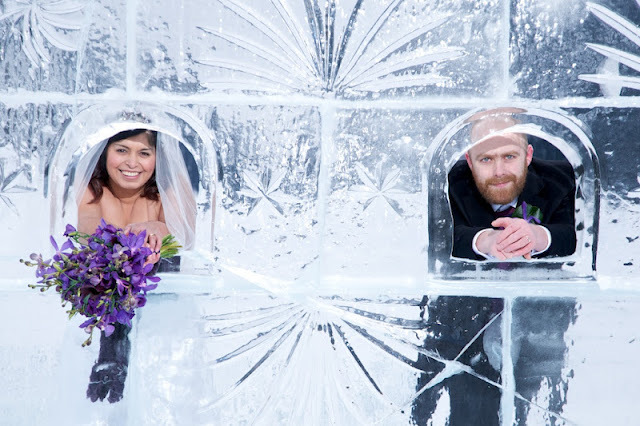 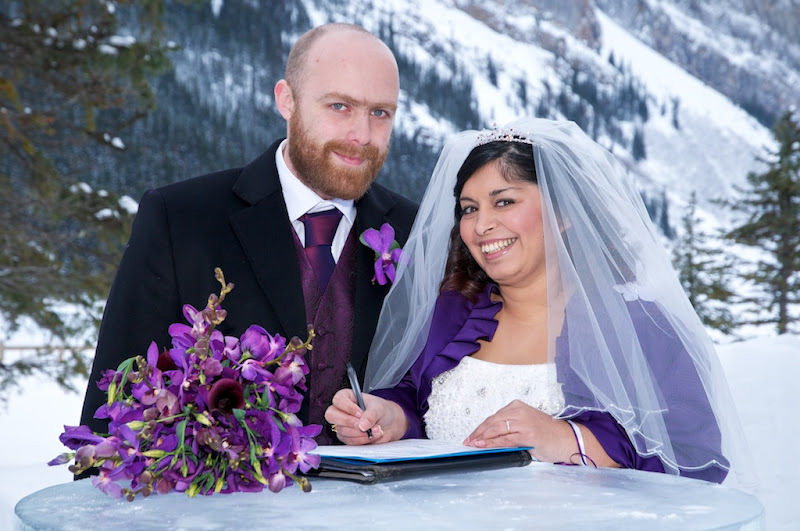 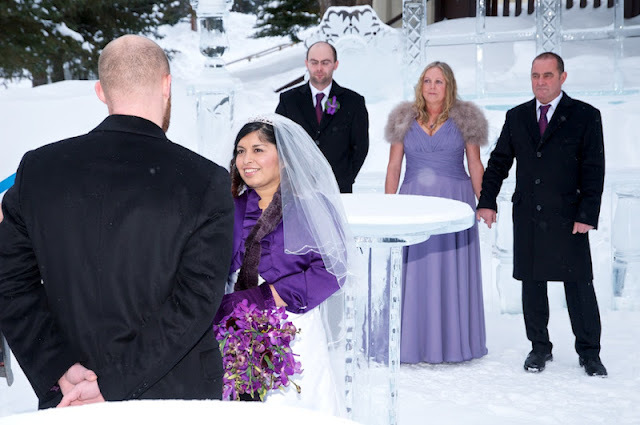 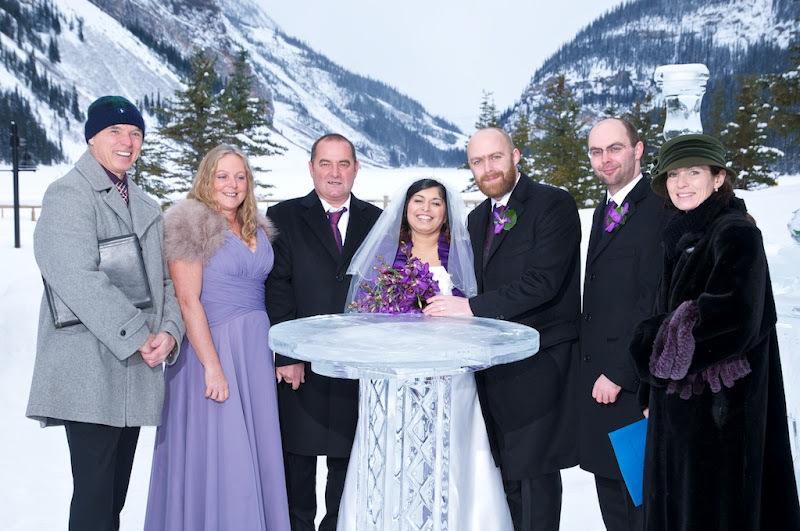 Prenita & Pauls's ceremony took place outside by the ice bar overlooking the frozen lake. 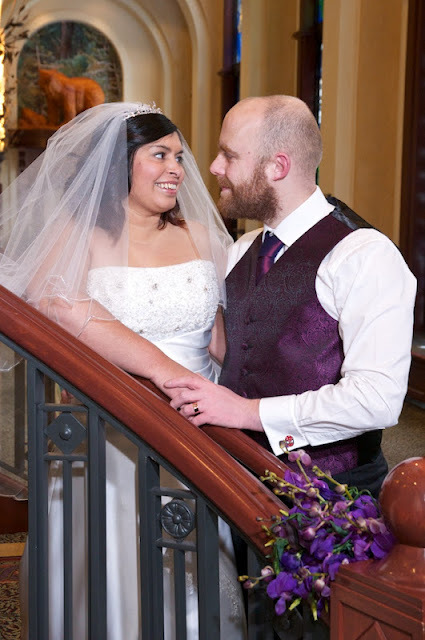 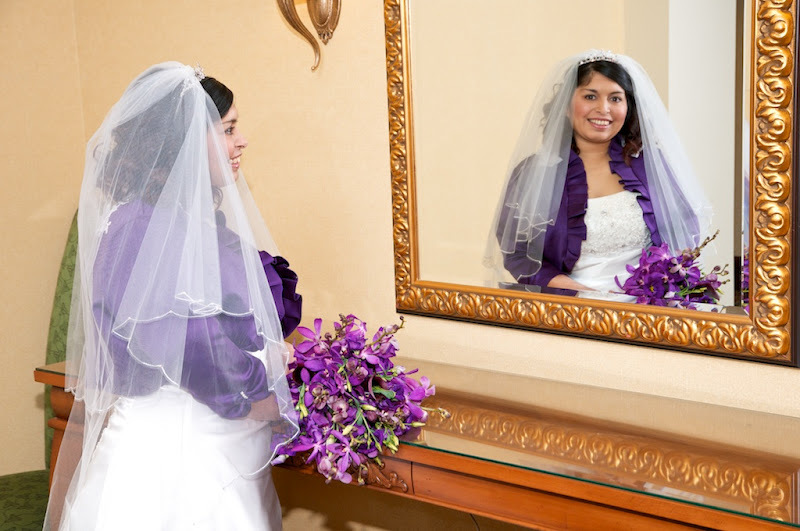 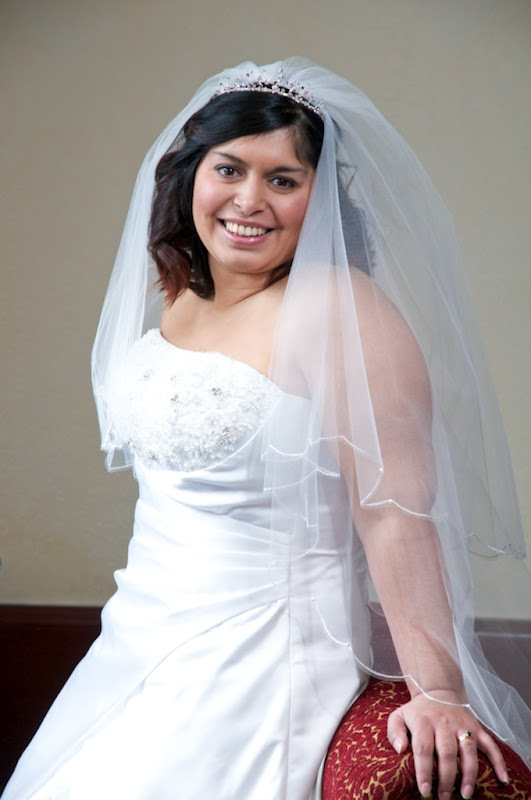 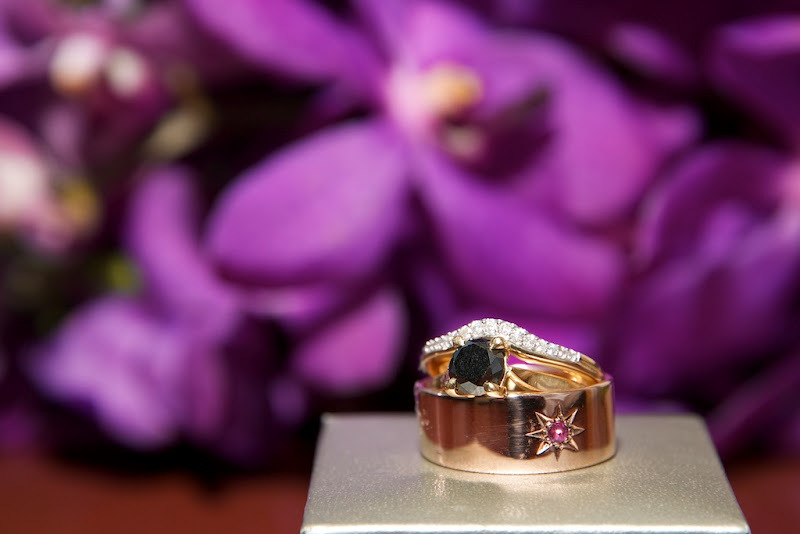 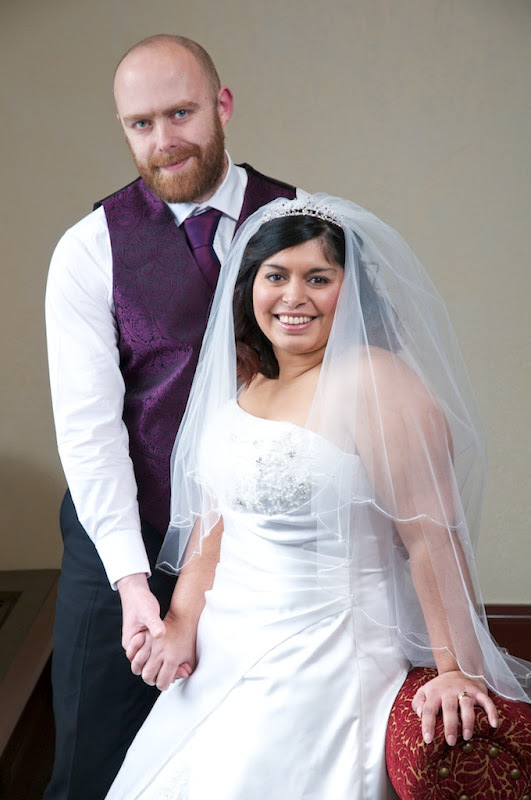 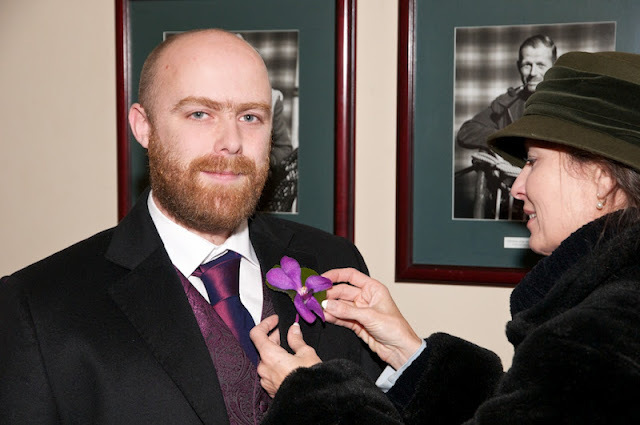 Congratulations to Prenita & Paul!